A while ago I received a fun little invite in my mailbox from SushiShop. 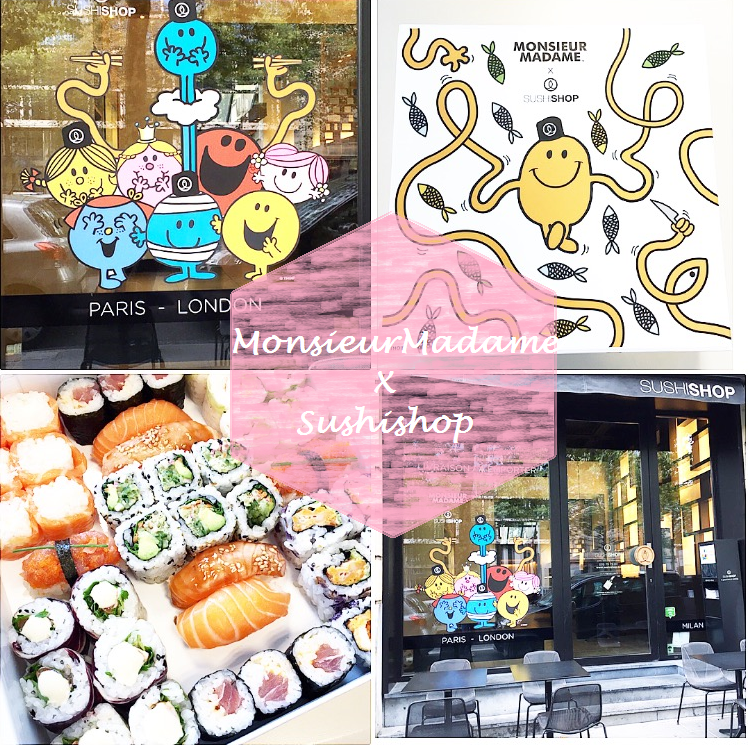 They invited me to discover their latest limited edition Monsieur Madame X Sushishop box at the sushi sop in Brussels on Avenue Louise. The box contains 42 pieces of delicious sushi of which 3 types are created especially for this limited edition box. These 3 limited edition suhi rolls are the Spring Tataki Saumon, California Veggie & Sushi Thon Spicy ! Those of you who follow me on snapchat (@fashionwise1) or instagram stories (@fashionwise) have had the chance of following me around at the press event.